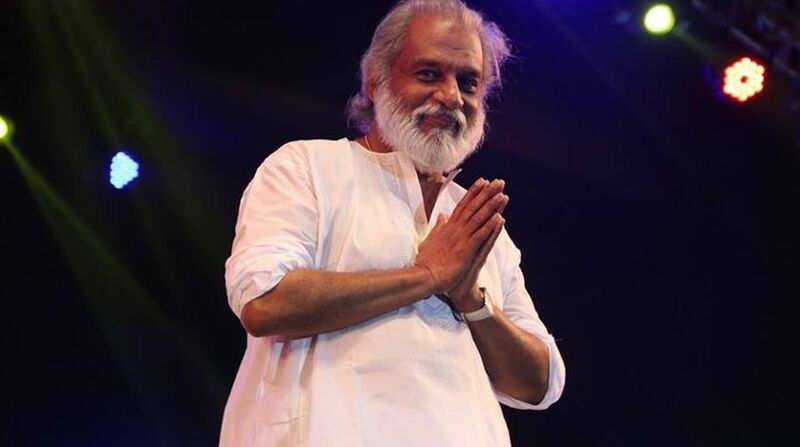 Veteran playback singer KJ Yesudas on Sunday said he was happy to receive the Padma Vibhushan, the second-highest civilian award in the country. “I am not over-joyous. As usual I am equally happy to receive this like any other awards. It is due to the blessings of the Almighty,” Yesudas, who is here to perform a musical programme this evening, told reporters.